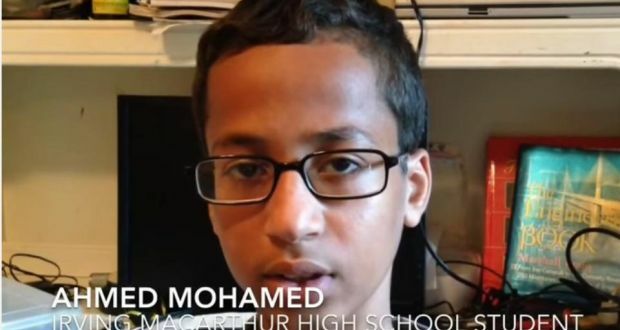 How sad it is that fear and distrust caused a fourteen year-old boy’s invention of a clock to become the subject of his arrest. Although he did nothing wrong instead of an apology his school slapped him with a suspension. How interesting it is that we can look at the same object and see different things. However at the end of the day sometimes things are what they appear to be and sometimes a clock is just a clock.